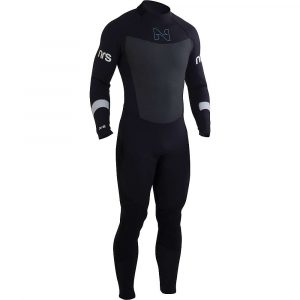 Stohlquist Rapid John Neoprene Wetsuit - Great for rafting, kayaking, or stand-up paddleboarding, the Stohlquist Rapid John Neoprene Wetsuit provides excellent thermal protection, and features waterproof glued & blind-stitched seams throughout. 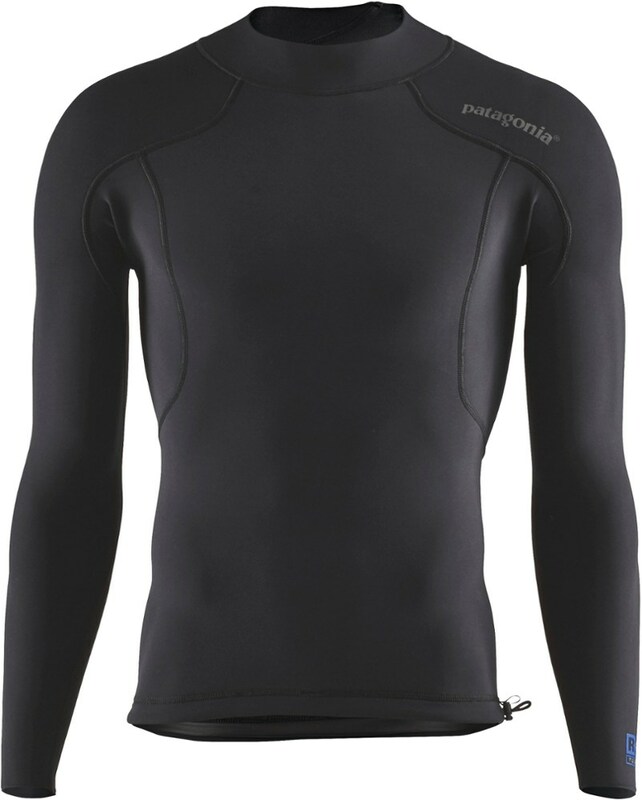 Reinforced SupraTex knees and seat for added durability and abrasion resistance. 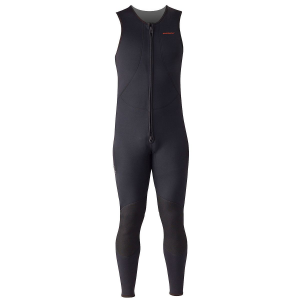 Whether you're on an all-day river mission or playing in the whitewater park, rely on the comfort of the the Stohlquist Men's Rapid John 3mm Super-Stretch Wetsuit. 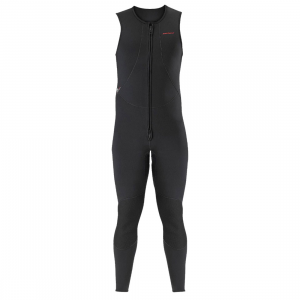 Offering just-enough warmth and mobile stretch, this sleeveless wetsuit keeps you out on the water longer.